Fiji’s peacekeeping mission with the United Nations International Force in Lebanon has come to an end. Farewelling the Fijian soldiers, UNIFIL’s Head of Mission Major-General Stefano Del Col praised the Pacific Islanders’ service and sacrifice in furthering peace in south Lebanon. 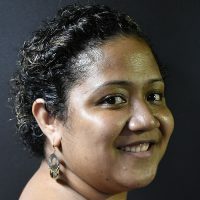 Since 1978, 35 Fijian peacekeepers have died while serving in the region. 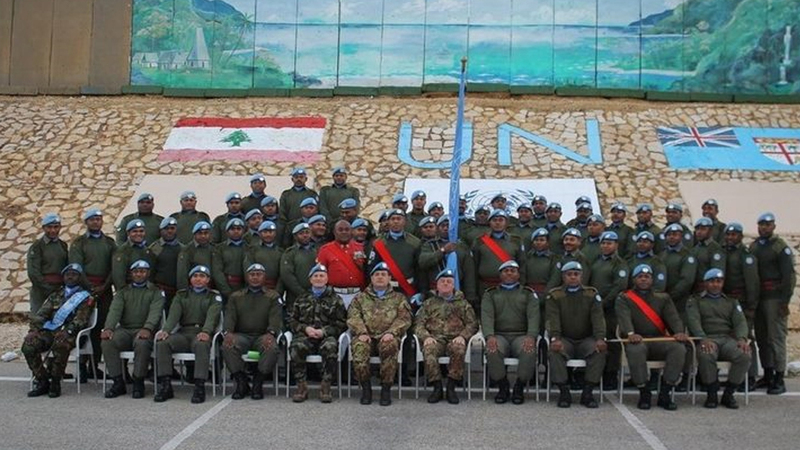 Del Col and other soldiers took time to commemorate Fiji’s fallen comrades who represent an example of unwavering commitment to UNIFIL and Lebanon.